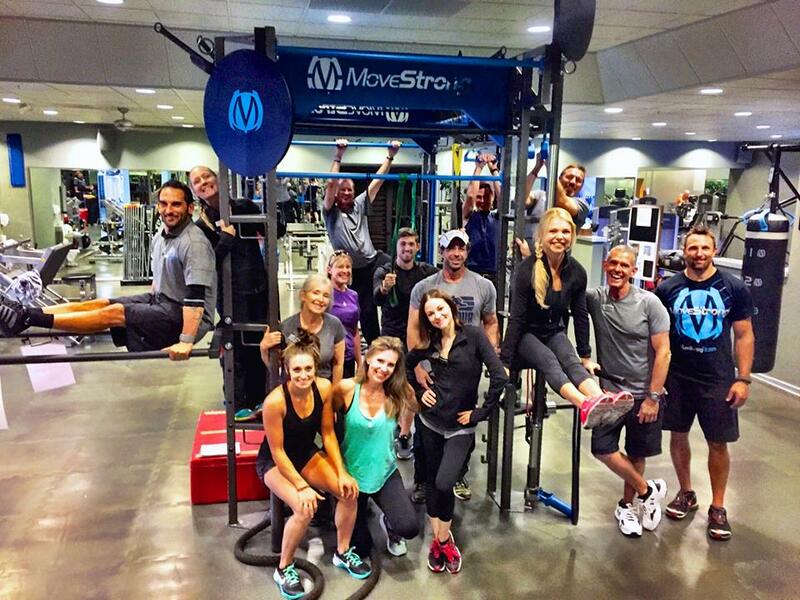 MoveStrong was on-site two days to work with world class and international recognized wellness spa and resort Canyon Ranch Tucson, AZ. The fitness staff and residents took part in launching a new dedicated functional fitness training area utlizing MoveStrong products. Training and demonstation took place utilizing the MoveStrong Club Model FTS, DynaBell, M3 Bars, MS Heavy Bag, Rhino Bag, and other accessories to help them get the most of MoveStrong functional fitness training for thier clients. As described on CanyonRanch.com..."Canyon Ranch is the world’s recognized leader in healthy living and luxury spa vacations, with destination spa resorts and SpaClub® day facilities on land and at sea. Since 1979, we have received countless awards and accolades for our innovative approach to health and fitness, and for the serene, relaxing and inspiring spa environments. 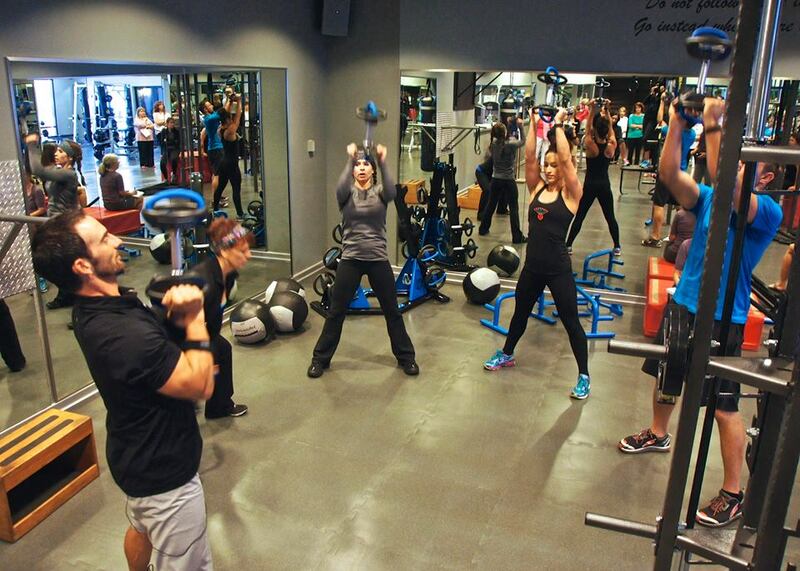 At every Canyon Ranch venue, we remain true to our healthy lifestyle goals and vision-based history." A big turn out for staff and resident anxious to learn more about training with MoveStrong!